About a month ago, my family took a weekend trip to Mt. Hood, with me, i went too. We’re lucky enough to have good friends that own a small cabin in the woods and are more than happy and willing to share the tiny abode from time to time. It’s near Rhododendron, which is close to Zig Zag, which is close to Welches, which is close to Government Camp, which is close to Mt. Hood…it’s on Mt. Hood actually. The cabin is a small, one bed timber framed cabin with a kitchenette, it’s…umm… cozy…(read small)…but it is nicely nestled in the forest off a small unpaved road. Normally the roads are covered in snow, but we were able to visit just after a heavy rain storm that washed away most of the snow, leaving some ice. I believe these cabins were once used to house park rangers that would work during the year. It allowed them to retreat to a nice home after a long day at work rather than travel to and from their own homes each day. For one person, these cabins are crazy comfortable, for two people, it’s perfect…for two people and a toddler…you need more space. A LOT MORE SPACE! But, hey it’s free…and i got some cards to open while i was there too! That blurry flash is my child doing his best to run around in a small building while my wife makes snacks and i build a manly fire. So, cards. One of my goals with the renewed interest in blogging was to open packs or do something card oriented each time i travel. 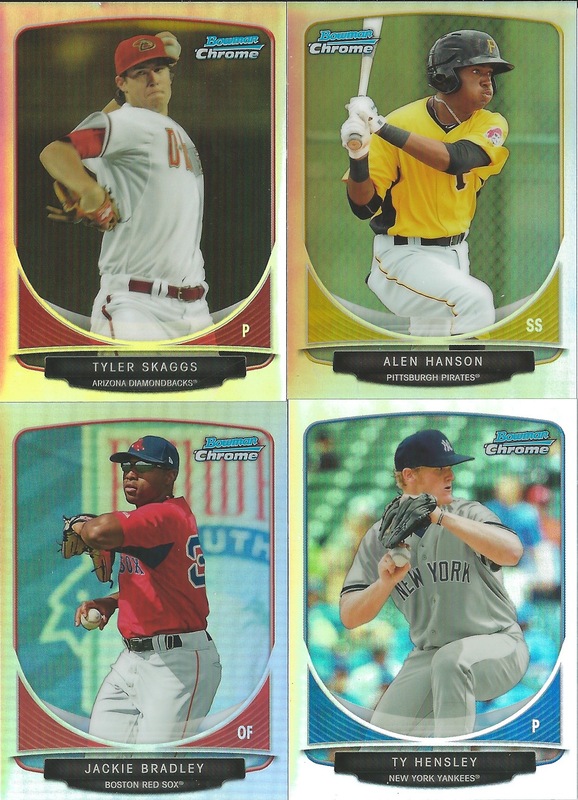 We were kind of in that weird time of year where the 2016s didn’t interest me anymore and the new 2017’s weren’t out yet…other than the flagship Topps…which i already had a box of. 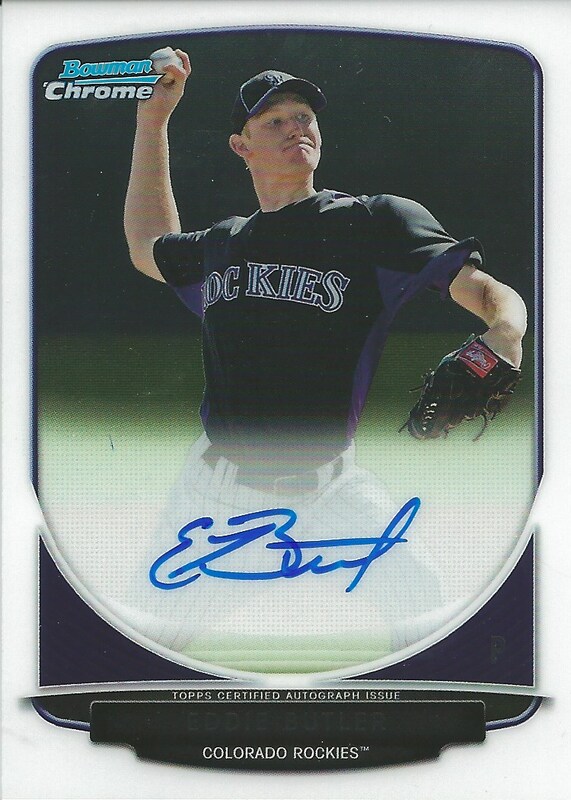 So i picked up one of those dreaded repack jobs that deliver very little in return. Spoiler alert, my low expectations were met with a couple of mild surprises. Let’s take a look. As the box mentioned, 4 packs and a total of 50 cards and a BONUS! Before we open everything, let’s do a little inventory. 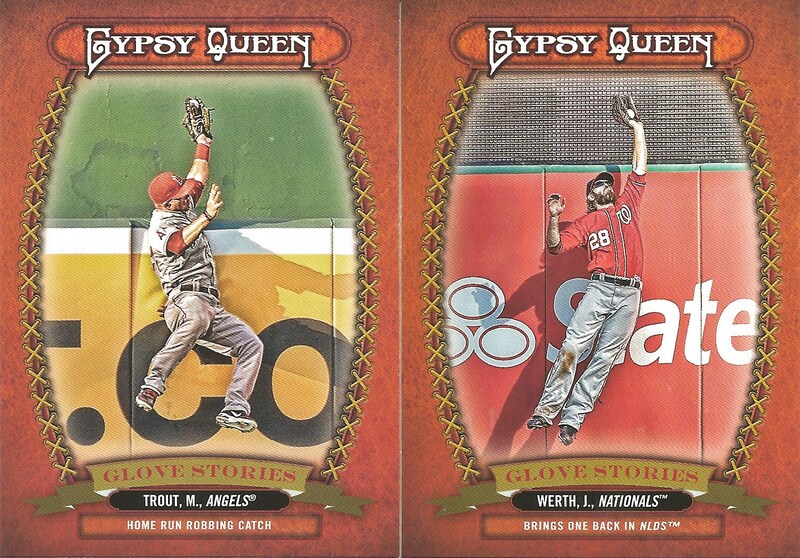 The 4 packs were of 2015 Topps (2), 2016 Leaf Babe Ruth Collection (1), and 2016 Gypsy Queen (1). The white box of surprises had a little mini Twins baseball guy which was quickly jacked by the toddler. There were 53 cards in the white box, so i’m already ahead no matter what happens. 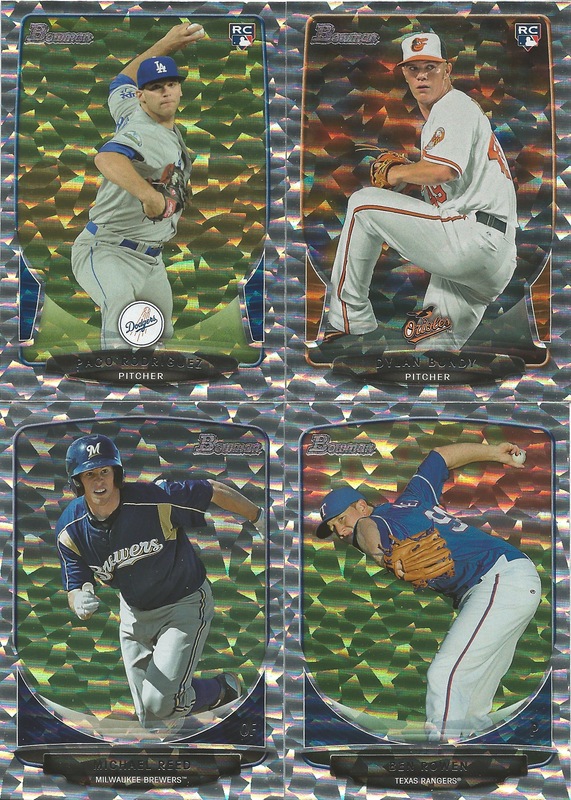 Here are some Topps highlights. 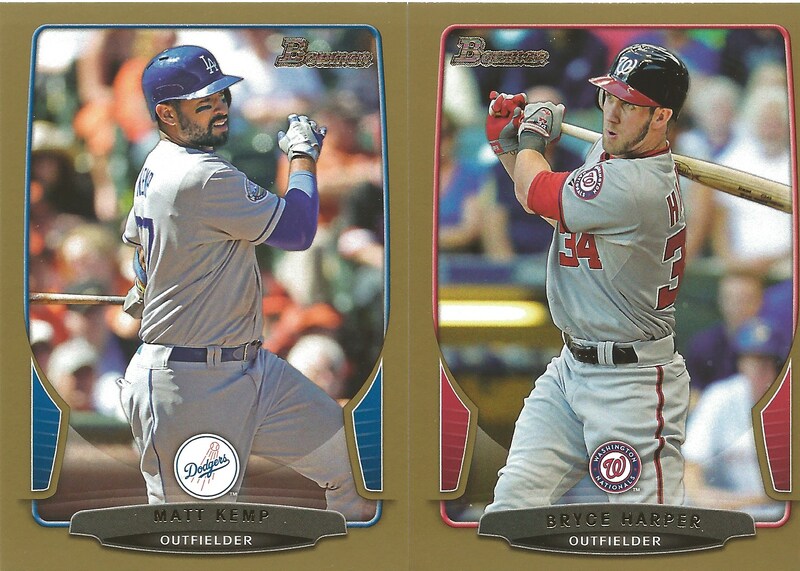 Justin Upton and Clayton Kershaw were the only names of significant note for me. Hey, notice the vintage table pattern, apparently the table has been in the same location for over 50 years…i imagine it’s been moved a time or two to sweep though. A couple insert cards. 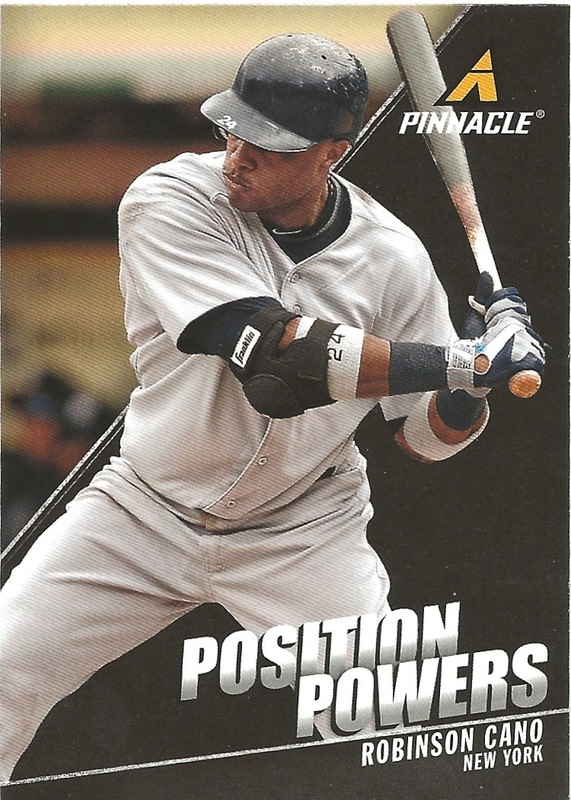 High leg kicking Carlton and top 40 Free Agent Robbie Cano. 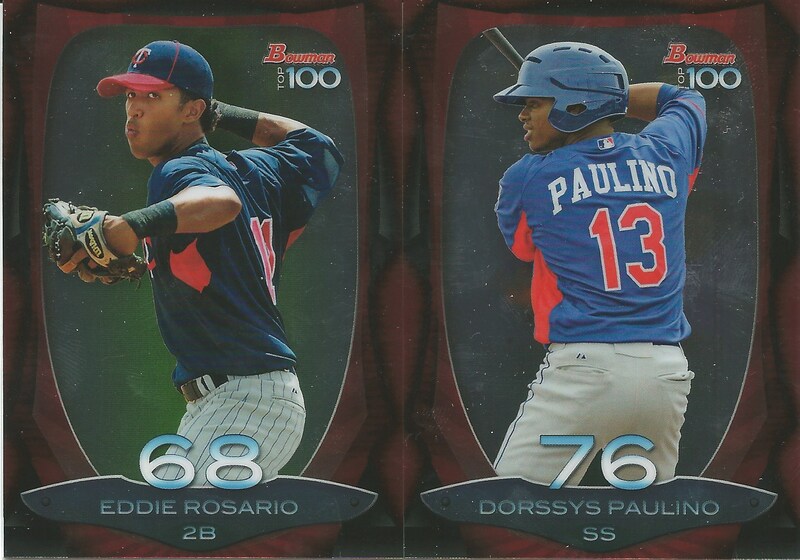 One of these guys is going in to my collection and the other one is going in to the Phillies box i got in my basement. 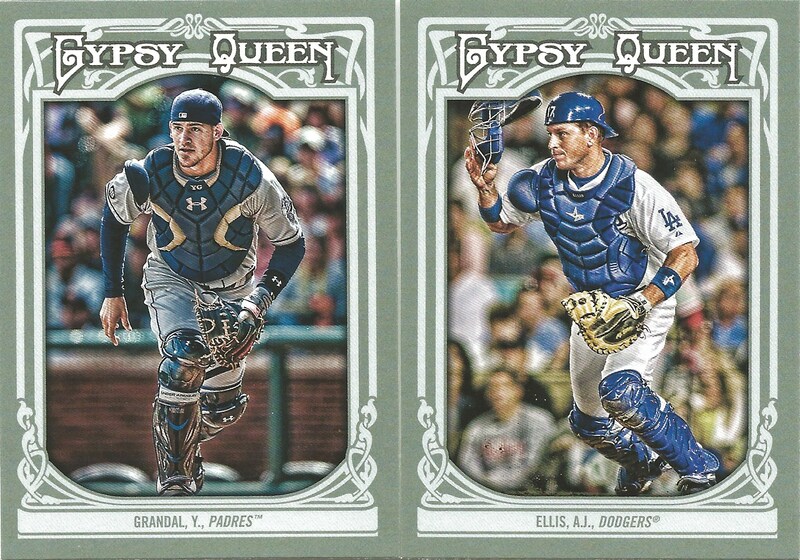 Let’s take a look at the Gypsy Queen cards! A couple of real DBacks. And a mini Brandon Drury…a Diamondbacks hot pack i guess. 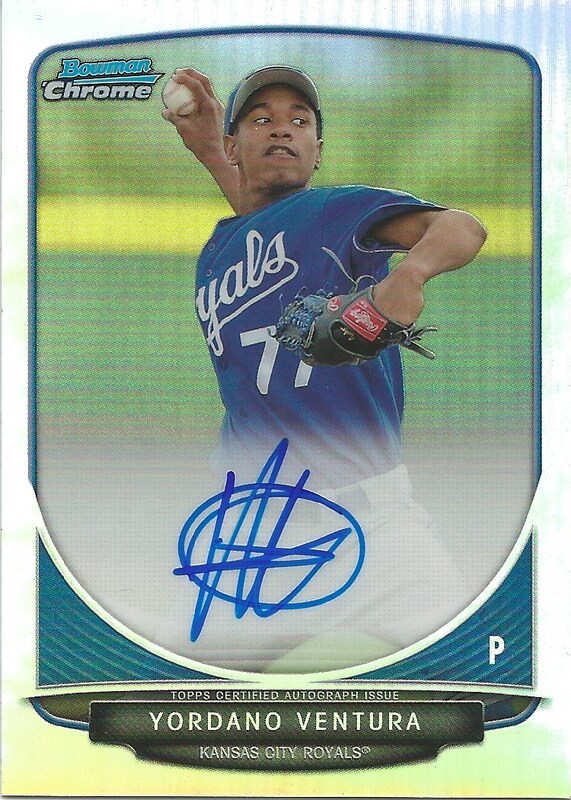 Now lets take a look at the Ruth cards. Two odd photos of Babe Ruth, kids and bats. Two odd photos of Babe Ruth swinging things that aren’t baseball bats. One photo of Babe Ruth doing baseball warm ups, his Career Achievements card…but what about that white box? Mostly junk wax stuff, but kind of fun to look through. There were three cards of note that made me want to take a photograph of them, and here they are…in order of how much i like them, from least to most. A Jeter Diamond King! Yay! 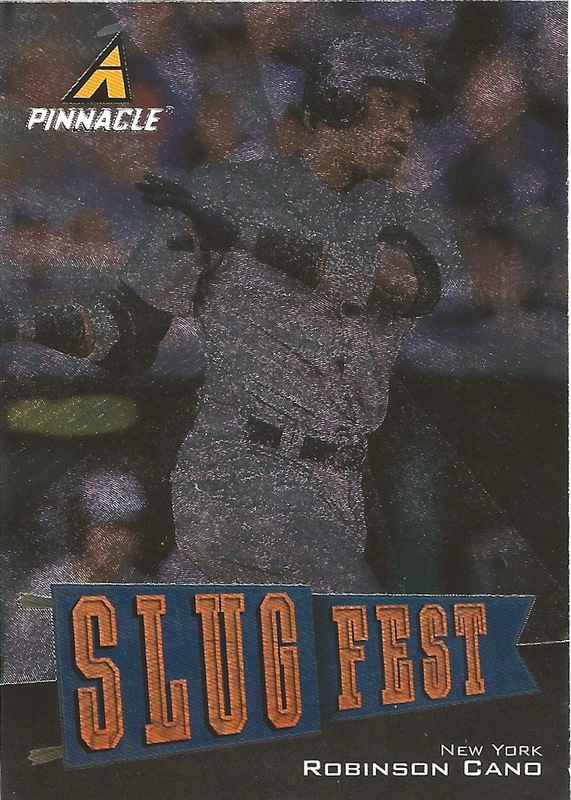 This was by far the best card in the bunch, pretty nice card. 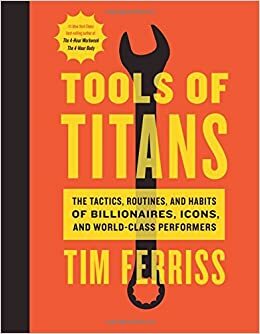 I think i may have a copy or two of this one, but it’s still a nice little piece to pull in a cabin in the woods. Something that’s hopefully appropriate for this post…family member, Paul Riddle on the drum kit here. I took some artistic licensing with the well know Jay-Z verse on this post. 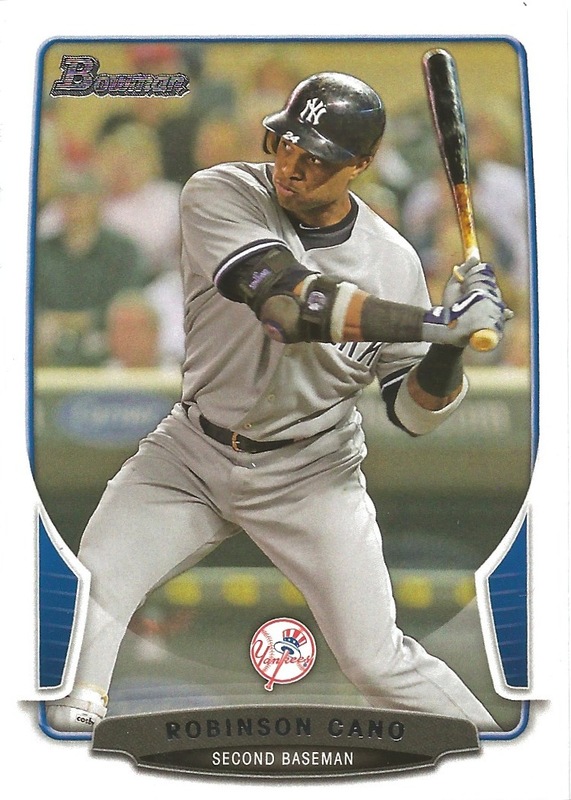 Robinson Cano is no longer a Yankee and I am kind of sad about that. 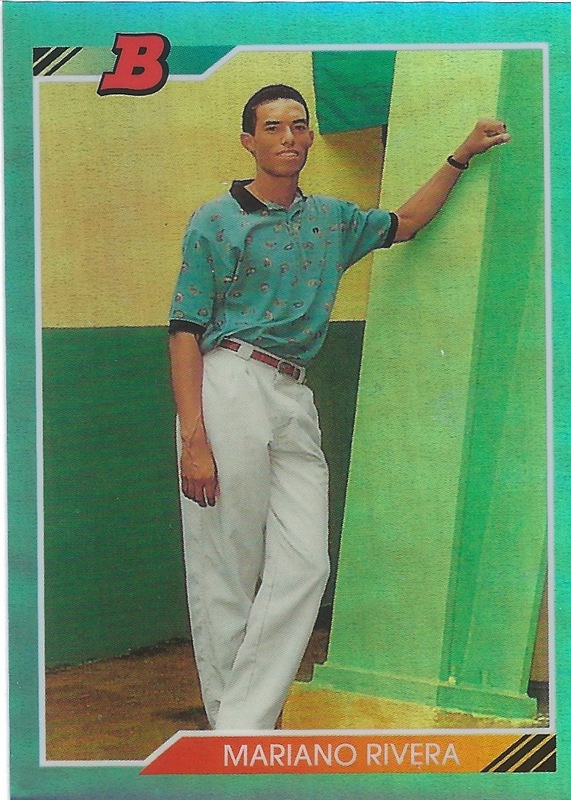 Next to Jeter, he was my favorite baseball player…a very close second mind you. I loved his hitting and his quiet confidence on the field, some may say it was apathy or laziness. I’m going with subtle greatness. The kind of numbers he put up, you had to love him as a baseball player. Even if you are a Yankee hater. I have complete respect for Dustin Pedroia and you should have respect for Cano. My admiration for him will continue to keep him in my personal collection for the duration of his career, albeit less of a priority now to Bryce Harper and Stephen Strasburg. 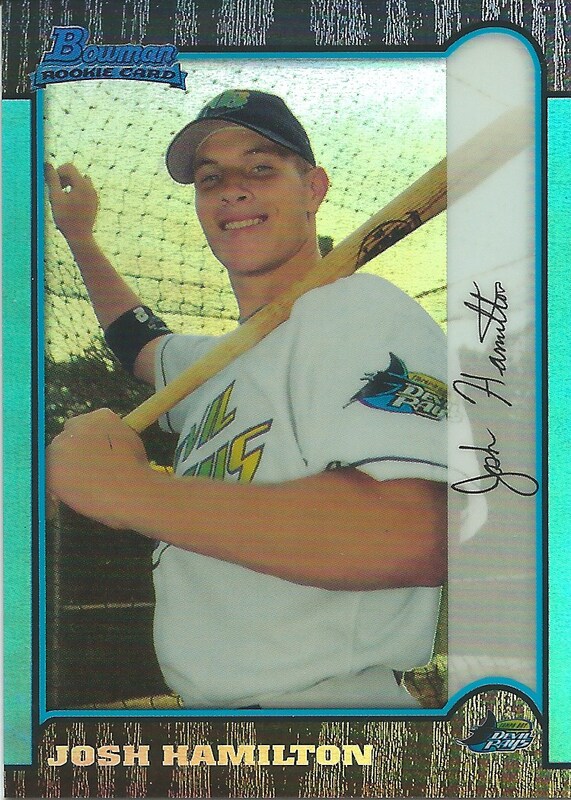 I can take some joy in the fact that he is now a Mariner and I don’t hate them. I actually like the M’s and have the opportunity to watch him more frequently on TV and possibly in person…if I can convince the wife to take a trip or two up to Seattle. Which is never too difficult! 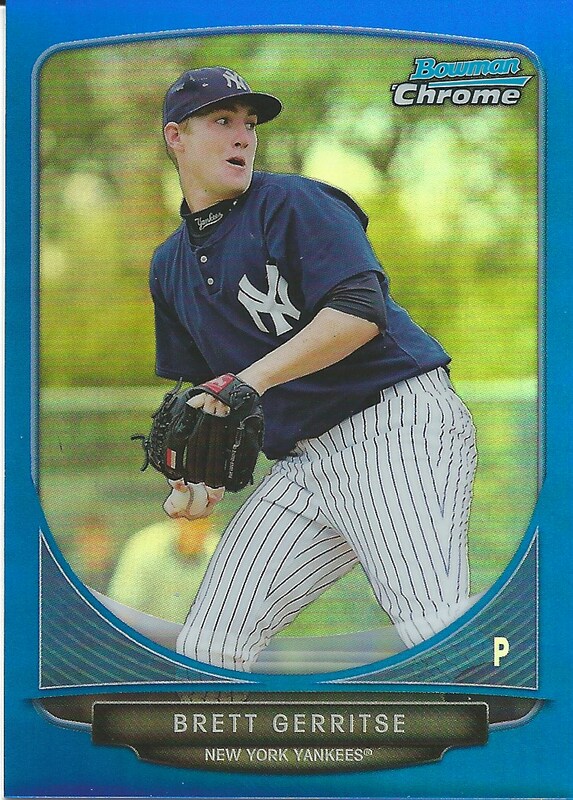 The great thing about Panini cards is that they only need to change New York to Seattle. DONE! No additional photoshop skills needed! As for the Mariners locking him up for 10 years at $240M, i can’t believe that’s a great contract for them in their market. Now, i’m no market analyst, but i’m just thinking that when I pick through the great baseball franchises the Mariners rarely come up, if ever. That’s not to say I don’t like them. I am actually a fan of theirs and tried my hardest to make them my second team when i moved to Portland…but I just couldn’t do it. Other than Ichiro, they didn’t have any player that I could latch on to. Griffey, A-Rod and Randy Johnson were gone and they were a franchise sinking away. 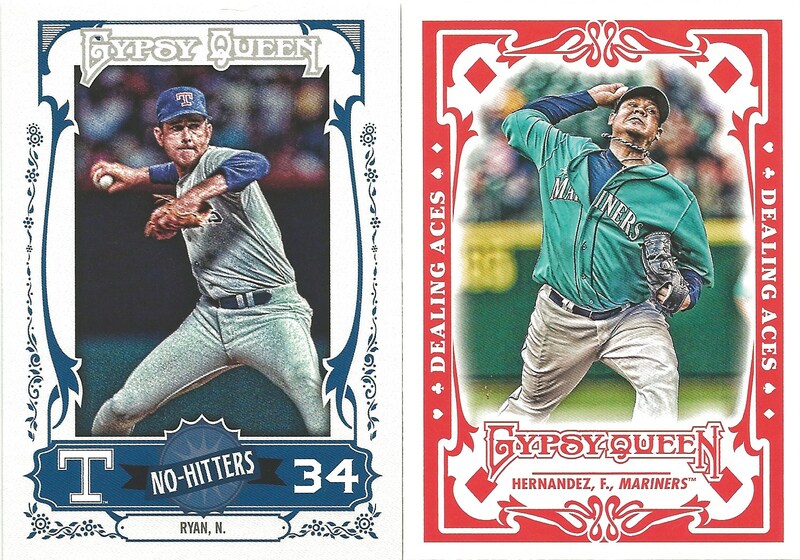 They have King Felix, whom I love to watch pitch, but doesn’t really do it for me. I really hope this signing helps catapult them into relevance as Seattle is a phenomenal baseball town with a gorgeous ballpark. I just don’t know if his contract is going to allow them to get the various pieces they need to compete year in and year out against the thrifty A’s and powerful Angels and Rangers…and Astros. Robbie is going to continue to put up great numbers and play well for the M’s, but i’m thinking in 3-5 years he will end up getting dealt for prospects to a larger market team. Maybe the Yankees? There are rumors that Robbie Cano may be joining the Seattle Mariners. I’m torn. I would love to see him stay with the pinstripes as he is currently my favorite player on my currently favorite team. He’s demanding a boat load of money and with the amount of dollars the Yankees spent today and last week, i’m not sure they can afford Cano…i’m also not sure he wants to return to the team…or maybe Jay-Z doesn’t want him to re-join the Yanks. Did you know that Hova can make a Yankee hat for famous than a Yankee can? 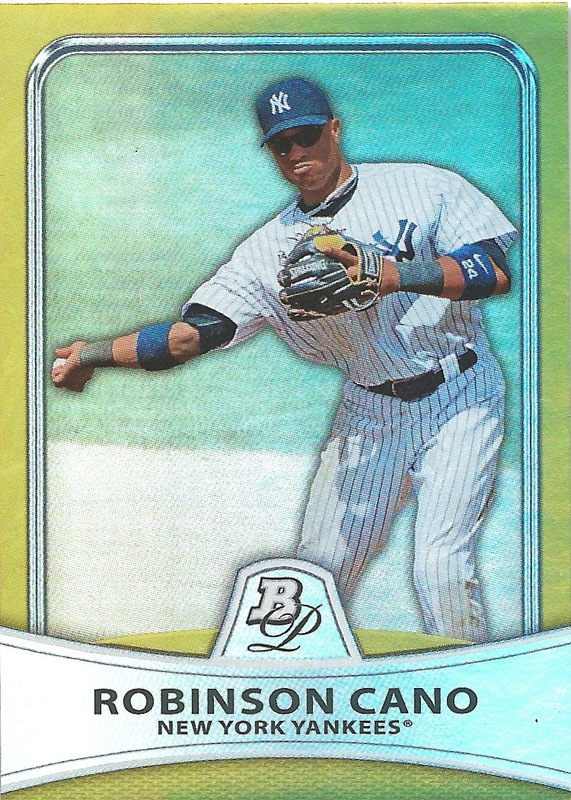 Maybe he’s trying to outshine Cano, i don’t know. 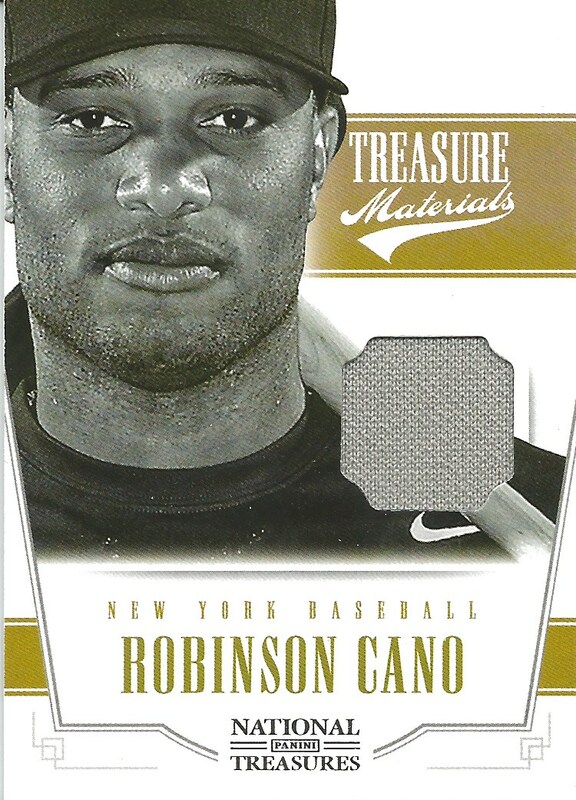 Here is a shiny colorful gold parallel card of Cano sidearming the ball to what i would assume is first base. Ellsbury is not worth $20+ million a year. Holy crap, that’s a lot of cash. I wasn’t sure what the term mettle meant, so i looked it up…’A person’s ability to cope well with difficulties or to face a demanding situation in a spirited and resilient way.’ I would say that describes Robbie pretty well. 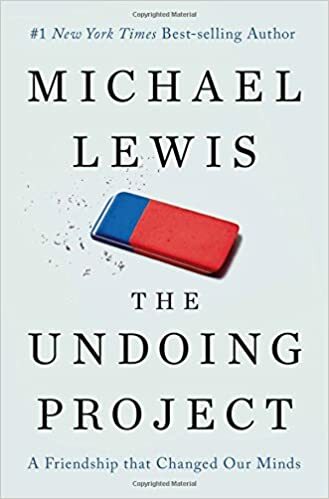 He’s having to deal with the HGH allegations as well as being the team leader every day on the field without Jeter, Teixeira, Granderson and A-Rod. I would say that’s definitely courage and fortitude at it’s finest. It seems that Robbie Cano has gotten mixed up in a little guilt by association that ESPN’s Outside the Lines has been tracking. Sure hope Robbie isn’t guilty on this one…that would surely be a heartbreaker for me. I love watching the guy play. Guess we will have to wait and see what happens in the next few weeks. Look at that face…That’s the face of an innocent man! 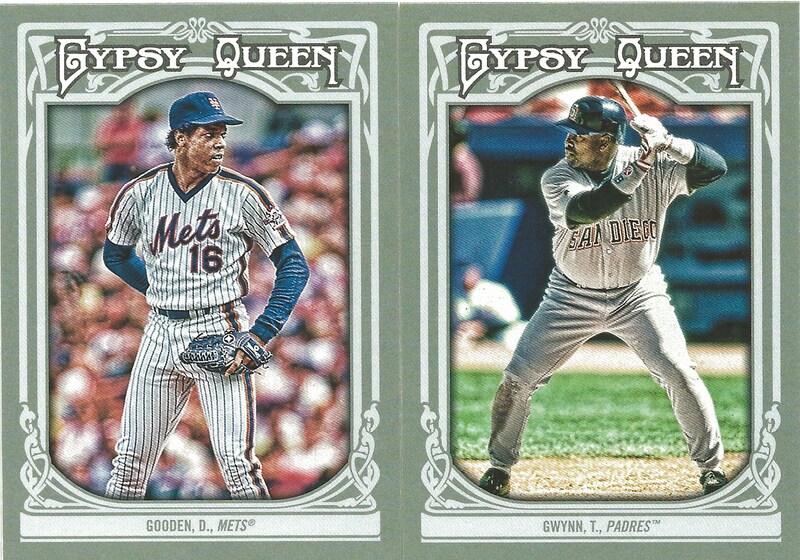 Each year when Gypsy Queen comes out, I get a little excited about the cards…but it’s always tempered. I think the cards look great and the photography is really nice, but i don’t love them. Don’t hate them either. Kind of indifferent I guess. 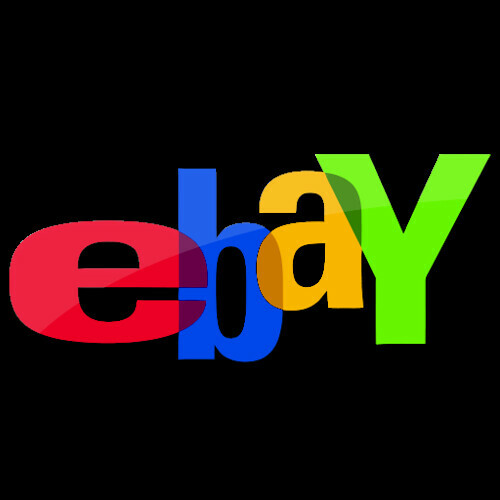 My annual buy in is maybe a few hobby and retail packs, possibly a blaster or two from target, but that’s about it. 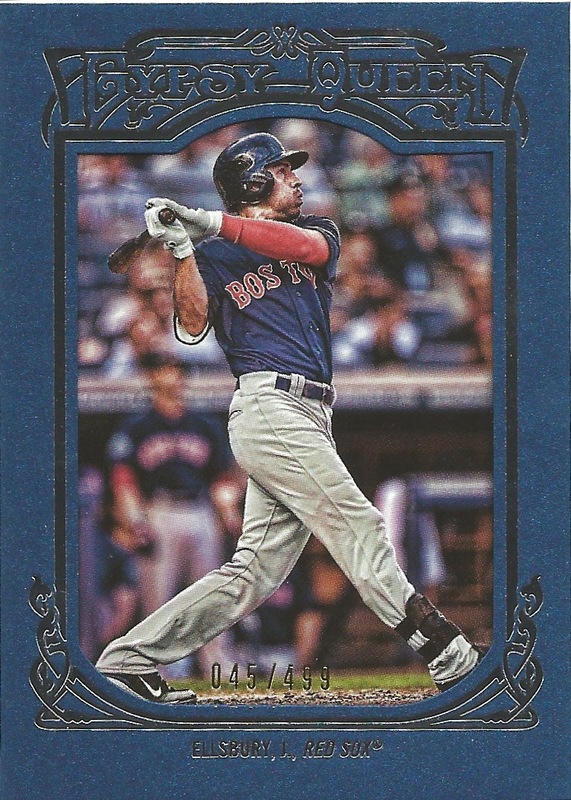 I think my aversion to the cards is the lack of statistical information on the back…or it could be the overly ornate border? As an architect, i’ve been trained to have a dislike for ornament and decoration so i guess that has carried in to my hobbies as well. The celtic-like border is nice, just not my cup of tea. 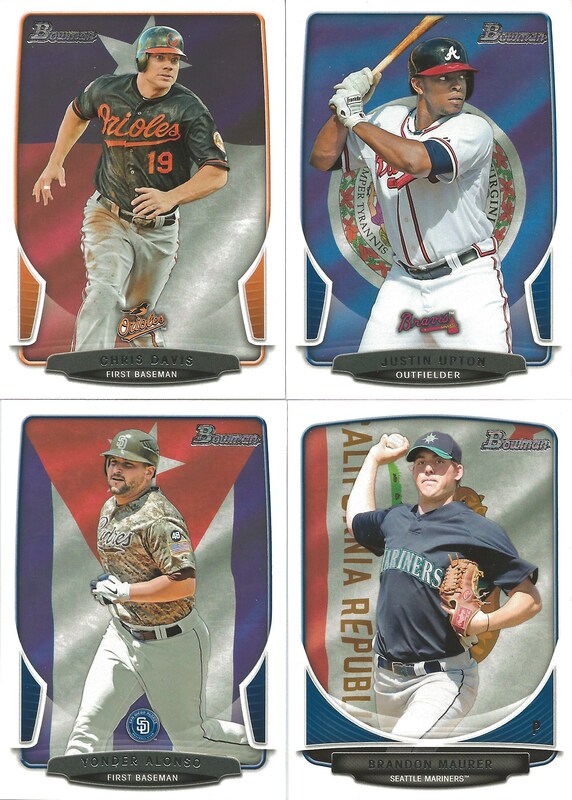 One thing that i really do like about GQ is the inclusion of age old veterans in the base set. 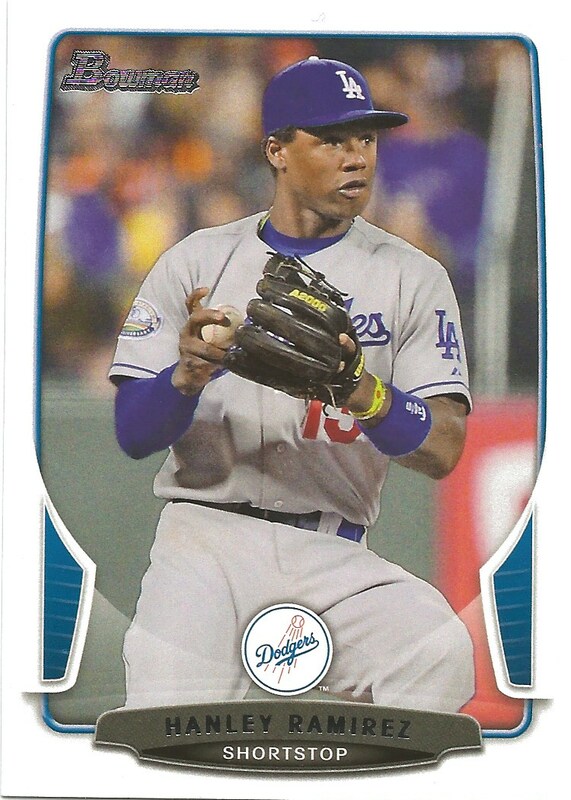 Topps does a nice job with these and making them blend in nicely with the other modern players. Rarely do the players appear dated and they are never irrelevant to current collectors. PLUS, i always think it’s great to include HOF’ers and past great players so the young kids can learn a little history about the game and have a card from someone their parents or grandparents enjoyed watching play. I also do enjoy the inserts that GQ comes up with. The two cards below are a great example of this. It’s nice to have the a highlight reel play represented on a card. We all remember the Trout catch last season as it was shown incessantly on the MLB network as well as the mothership. Mini’s. Can’t go wrong with minis and you can’t go wrong with these two guys. One thing i enjoy about the mini cards is that i can put them at my desk at the office for a little while to enjoy the new pieces of cardboard. How great was Eddie Mathews? When people talk about the all time greats, i feel like he is always forgotten. Imagine if he played in New York how much more popular he would be? 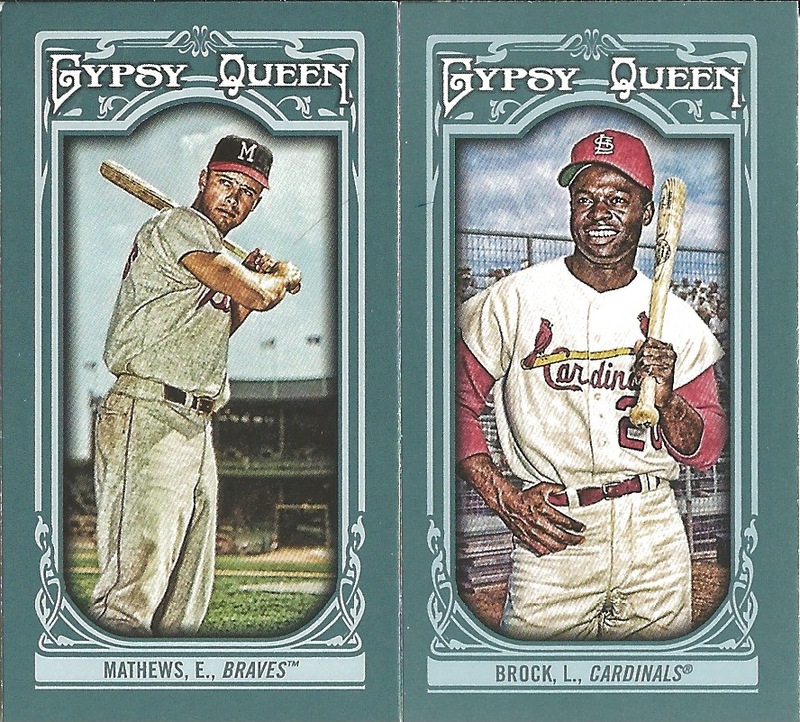 And just look at Lou Brock…chillin…total GQ pose…the other one. Not overly excited about these inserts, but both pitchers are/were pretty great and the photos capture their intensity well. 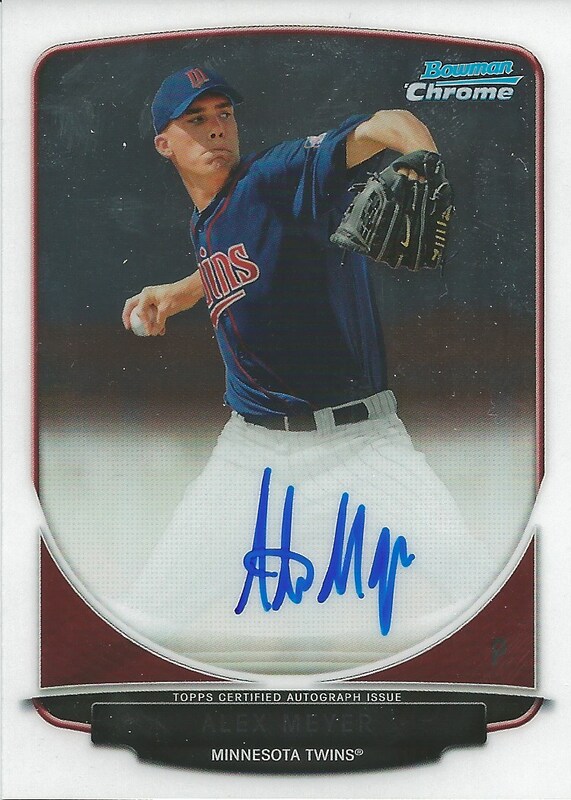 Here is a ‘hit’ from the rack pack i bought. It’s Jacoby Ellsbury. He’s pretty big here in Portland since he played at Oregon State and from Madras…but he’s a Red Sock, so i’m not too excited about him…he is pretty great though. Love that they mention how great a player he is when he’s healthy. And the best has been saved for the very last. 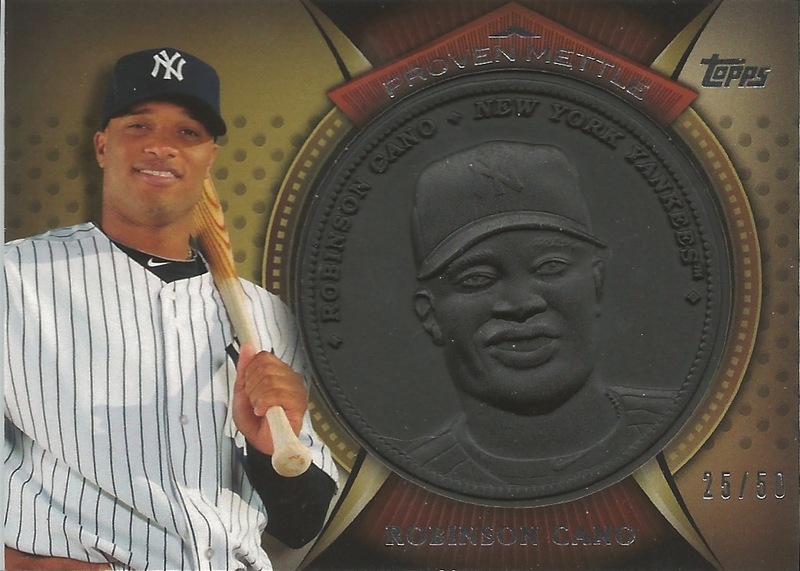 Mr. Cano donchaknow. 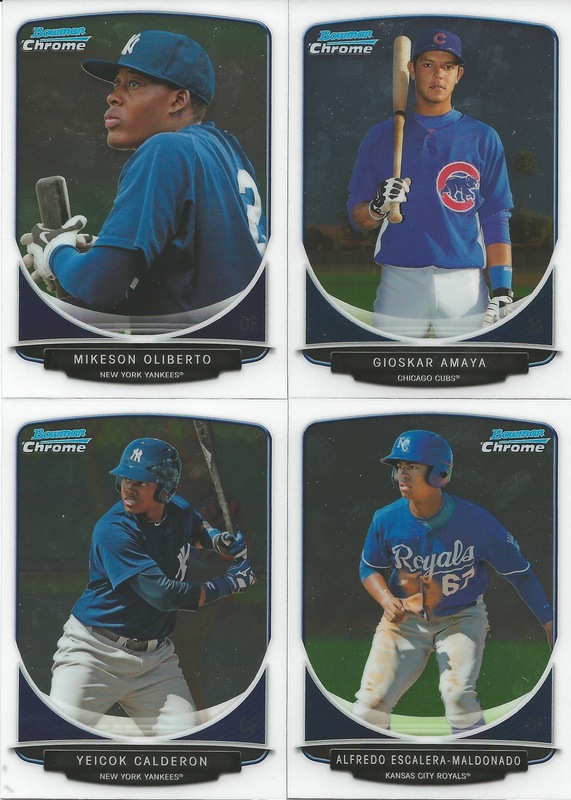 Pretty cool to get the base and a retail white border card in the same rack pack of a player you collect. 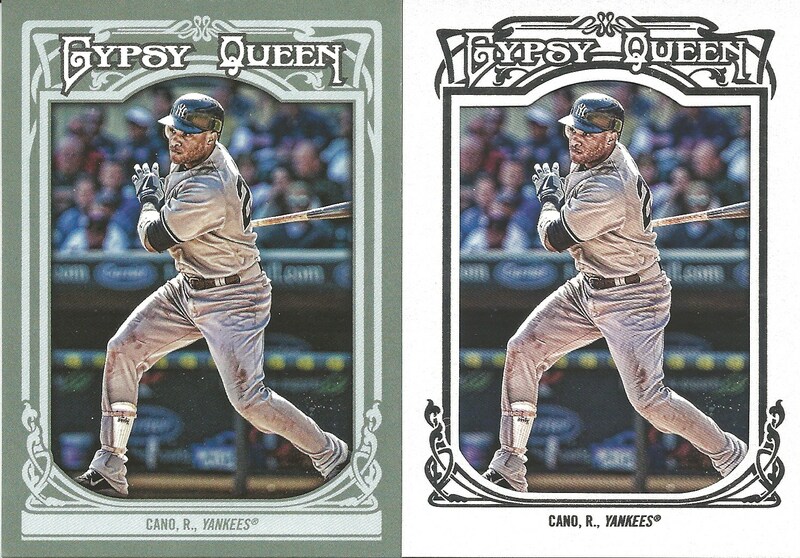 Wonder why Topps removed teh vertical portion of the elegant border on the left and right sides as well as the name panel on the bottom?